In the Old West, a couple are bitten by an undead assailant, leading a town to be overrun by zombies. As the residents attempt to battle back, the only survivors are a preacher and a law man, who are forced to traverse the wilderness as they attempt to battle their demons and find safety. Revelation Trail is a micro funded film that follows these two characters as they battle the undead. This Kickstarted film is well made and feels very professional for the budget they worked with. The acting is well done and are rather convincing, and even the zombies look like they are the living dead with numbers that actually seem overwhelming at times, unlike other low budget zombie films. It’s inevitable to compare Revelation Trail to the big dog of the zombie genre right now, The Walking Dead, and while there are some similarities, Revelation Trail does stand well on its own. The Preacher is very much a character in the vein of Rick Grimes and the men travel together, like the survivors of Walking Dead, eventually finding a civilization led by an individual of questionable morals. The fort found in Revelation Trail feels like a lesser version of The Governor and Woodbury, but still is satisfying in its own way. 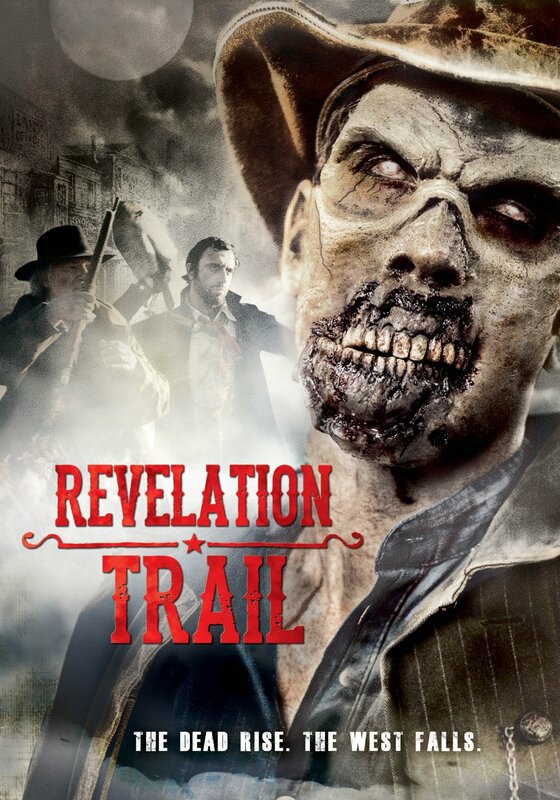 For a good, low budget, well made zombie film, Revelation Trail is worth checking out. A well done, entertaining indie film in the fast moving zombie genre that is de rigueur right now.